It’s this time of year when all the reviews for the year just passed and the year to come make their annual appearances. I won’t dwell on 2014 as we now all know what has happened, but instead lets’ have a look at what 2015 may bring us as global political and economic factors can play an important role in the performance of asset prices in the future. A recent CoreLogic-RP Data report has addressed many of these issues but details far too much historical data and focusses only on domestic issues. The recent fall in commodity prices, but particularly in the oil price and the prospect of significantly lower oil prices for the near to medium term may have a major impact on global growth over 2015. This could provide a major boost for commodity-importers like India, China (to a lesser extent), the Philippines, Thailand and Indonesia. They are the countries going into next year that are going to continue to do well and are going to have a tailwind of a tax cuts and falling inflation. The losers are Russia, Brazil, Chile, Peru, Nigeria, and the Middle East. If we look at this scenario developing, it should continue to bring further investment in Australian property as this trend has already developed over the last few years and it is mainly from the countries that are likely to experience this positive impact to their domestic economies. From an Australian viewpoint, pivotal to the property market performance will be the direction of interest rates. There is growing debate that the next rates movement may be down rather than up. A further reduction in the cash rate will bring mortgage rates even lower than their current record low settings. Theoretically, lower rates should provide a boost to housing market conditions, however, if this stimulus does transpire, it is likely to be balanced by pervasively low consumer confidence and softer labour markets. For the RBA, ongoing delay in the non-mining investment recovery will potentially cause some concerns. Whilst residential approvals declined early this quarter, the fall is not yet concerning from a central bank perspective. The level of approvals remains elevated, and continues to suggest solid increases in housing supply. I think the balance of risks for monetary policy lies with the non-residential sector. The longer the economy’s growth rotation remains elusive the closer the RBA will be towards being pushed into an easing bias. I do not foresee this as a negative as it will help to keep a better overall balance in demand, if indeed we see anything actually come to pass. Property group Raine & Horne is predicting bumper demand in the Brisbane and Darwin real estate markets. 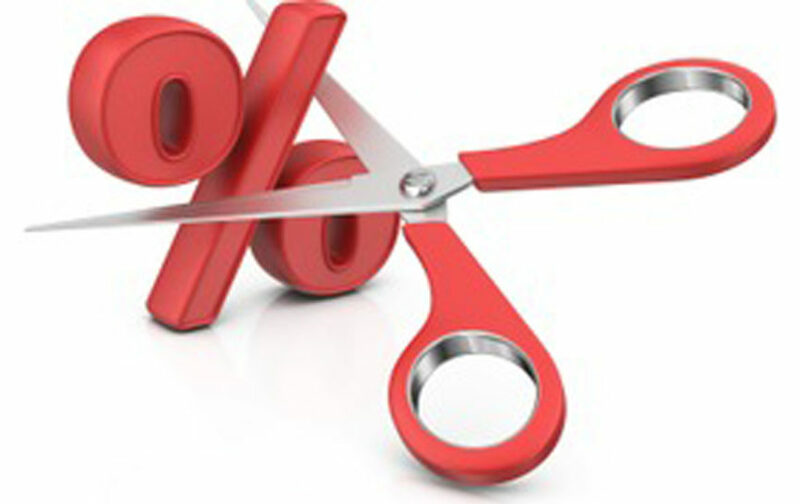 Westpac has retained its forecast of two consecutive interest rate cuts of 25 basis points in February and March. Just three of Australia’s capitals are expected to experience higher capital growth in the New Year than they did in 2014.